Most people agree that beautiful teeth present a more desirable and attractive smile, and teeth whitening is still the most cost-effective way to improve your smile today. You probably already know this is achieved using peroxide compounds, but here are three things about this process you may not know. A professional-level product that is only applied in your dentist’s office. This powerful formula uses a combination of two peroxides, hydrogen peroxide at 30 to 40 percent strength and carbamide peroxide at a strength of 35 percent. The latter is added because it works more slowly than hydrogen peroxide, and this gives your dentist more control over the outcome. 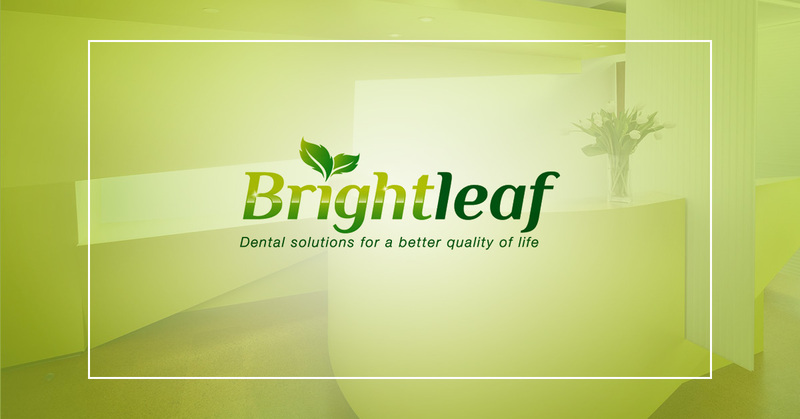 Professionally-dispensed products are given to you by your dentist to take home. This also includes both hydrogen peroxide and carbamide peroxide, but at lower rates of 10 and 16 percent. While still considerably stronger than any over-the-counter product, it also ensures optimum whitening without any irritation. Home whitening kits only use hydrogen peroxide. Most of these kits range in strengths of three to six percent, but some are as high as 10 percent. There are no major concerns about teeth whitening safety, however, the DIY whitening kits frequently cause gum irritation and tooth hypersensitivity. These mass-produced trays and strips do not fit well, so the whitening agent comes into contact with your gums. Professional teeth whitening methods do not have this problem, however, because the trays are custom-fitted to your teeth. This is important, because it prevents any of the whitening agent from leaking. The outcome of any teeth whitening procedure is determined by the the whitening potential of each patient. Individual results are greatly improved, however, when you first have your teeth professionally cleaned to remove stubborn surface stains. 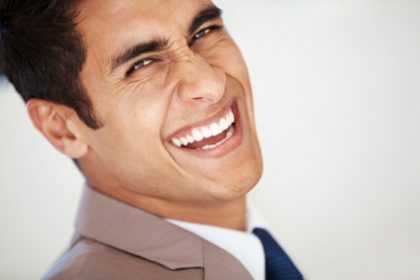 Additionally, having your teeth whitened professionally ensures that you achieve your maximum level of whitening without worries about irritating your gums. Contact your Santa Monica dentist and schedule a teeth whitening consultation.